Cloud backup is a convenient way for businesses of all sizes to protect data. However, some of our clients have been confused as to how it actually works. In this blog, we’ll clear that up. 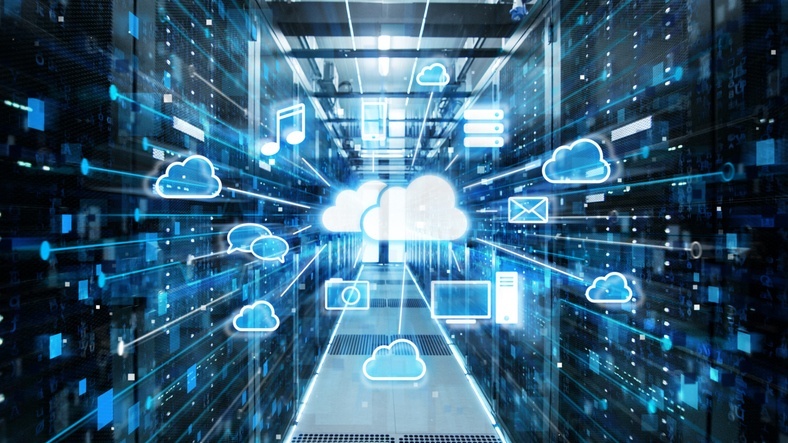 As we’ve explained in previous blogs, “cloud” is just a fancier word for “internet.” Cloud backup, also known as “online backup,” simply refers to data that’s stored using internet services, rather than physical hardware. It stores copies of your files and data in an off-site, external server, so they can be retrieved in the future, in case of a disaster. The off-site, internet servers where data is stored are usually provided by third-party vendors. For example, at TCI Technologies, we’ve partnered with numerous leading technology companies. 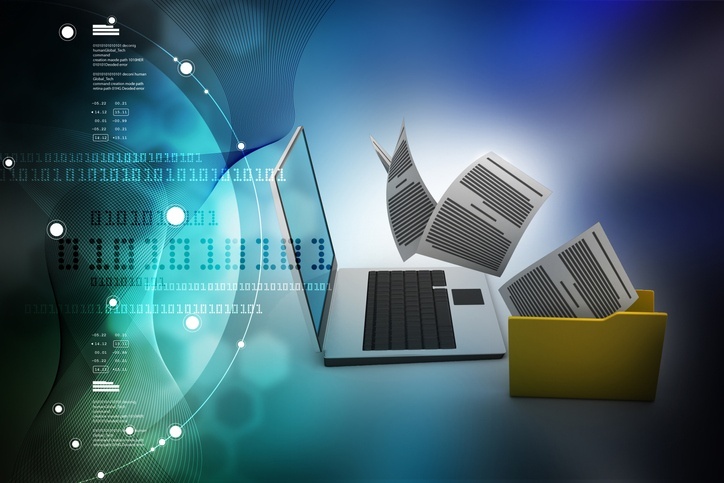 This allows us to provide flexible and affordable cloud backup solutions for our clients. Do I have to manually back up my data? Nope! Any good online backup system automatically will make copies of your data and files for storage at regular intervals. Also, other than the first time you upload your data to the cloud, your internet shouldn’t slow down, either. Is there a capacity for backup? Cloud pricing is typically based on the number of bytes of backup you need. If you’re approaching capacity, you have the option to increase it. Do Google Drive, Dropbox, etc. count? Google Drive, Dropbox and other free, similar services are often called backup solutions, but we like to think of them more like storage solutions. They store only the latest versions of your files. Real backup solutions, on the other hand, store each and every version of your files, no matter how many times you save over them. The beauty of cloud storage is that it works independently from your computer. In the event of a disaster that destroys all of the computers on your network, data can easily be recovered from the cloud so business can continue as usual. Most cloud backup services encrypt your data using a secure socket layer internet connection while it’s stored. Your logins are also password-protected, of course. That’s not to say cloud databases are un-hackable. By outsourcing your storage to a third-party provider, the risk of your data being stolen still exists, although it’s unlikely. Is it better than local backup? Both types of backup have their pros and cons. Some organizations may benefit from a pure cloud solution, and fewer can get away with just a traditional, local server. However, hybrid backup solutions, which store data twice, on both a local and cloud server, are typically the way to go. They allow you to reap the benefits of both systems. Backup isn’t the only IT operation that can be migrated to the cloud. Operating systems, cyber security and much more have largely become cloud-based in the last few years, and you should consider following suit for your business. What does the Future of Cloud Computing Hold? Dropbox vs. Google Drive vs. OneDrive: Which is Best?